3 1/2 hours of fun, facts and food! Take time to stop to consider our attitude to money – how and what we are spending it on. Cooking with ingredients we already have – planning our menus – budgeting wisely. 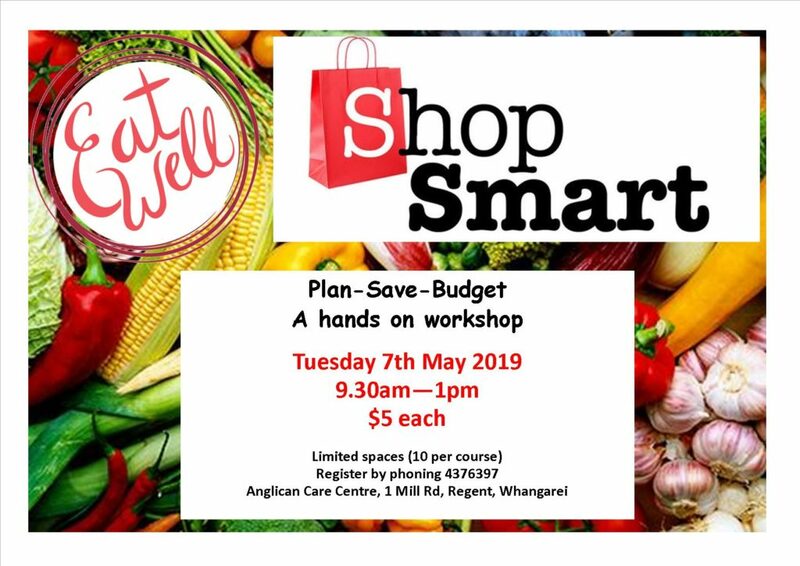 This is a ‘hands on’ workshop which includes planning, shopping and cooking a meal then enjoying it together. 9.30am -12 noon on Thursday – watch for new courses in 2019.